The Fresh Produce Centre is the organization that speak with one voice on behalf of the fruit and vegetable sector. It is concentrated around 4 topics: Nutrition and Health: to encourage the consumption of fruit and vegetables. Including through pursuing community discussions with allies; Food Safety: our sector has to keep up a good name of food safety. Consumers want to know where their food comes from and that it is safe. We have to prove that; Market Issues and Statistics: the Fresh Produce Center is the fruit and vegetable knowledge centre for information in the areas of production, trade, retail and the consumer. 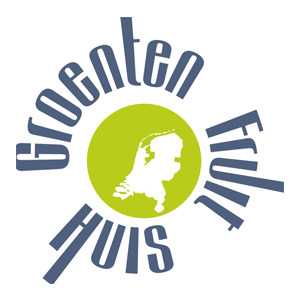 The Fresh Produce Center actively contributes to market expansion, resolving trade barriers and gaining market access to previously inaccessible markets; Logistics and ICT: facilitates sector-specific developments in which the Netherlands retains and continues to develop its unique position as a logistical hub for fruit and vegetables and supports companies in structural operational constraints.